This company truly cares about its consultants. We are offered special incentives, like trips for our sales and new hires. One lady lost her husband last year and the owners, Orville and Heidi, sent her flowers and a card, which meant a lot at such a hard time. We have team meetings to get to know each other and have fun. Our team does have a leader but all of our team is happy to help you if you ever need anything. I joined because I love the products. And after watching a dear friend of mine take multiple trips “free” and seeing just how Scentsy has changed her life, I wanted to see what it was behind the scenes. One of my children has ADHD and is homeschooled and we do events together. She has learned so much from the “mommy and me time” patience, business, the art of sales, and human relations. Most children don't get this type of training till they graduate high school. 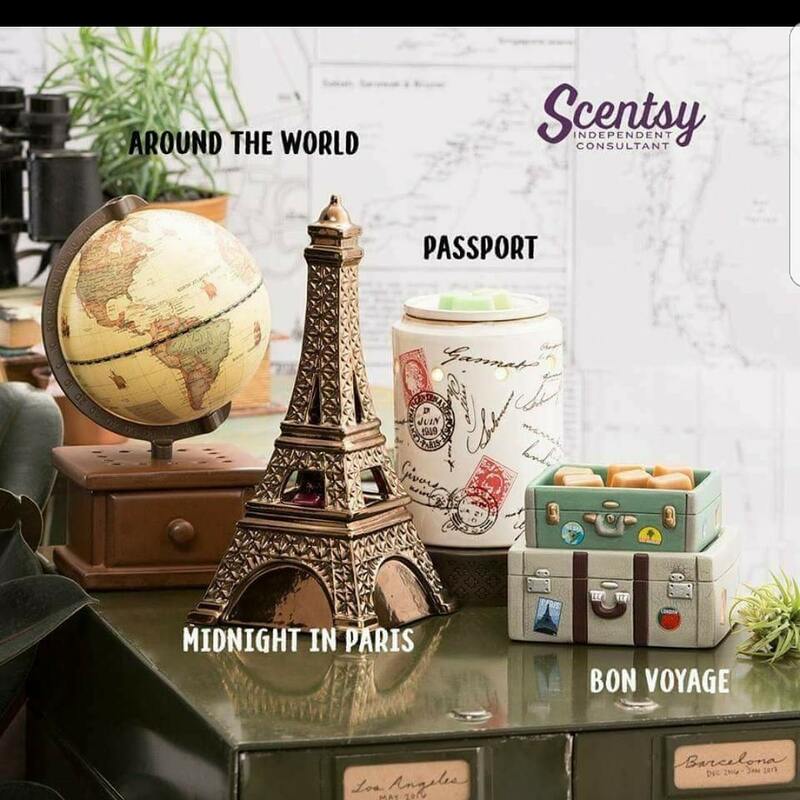 Scentsy has helped pay for Christmas and trips and brought my children closer to me as I am a stay at home mom, thanks to Scentsy!!!! We do have a kit that has everything you need to get started for $99. We also offer a party flipping join, meaning have a party when its a hit you can turn it into the launch of your new business!! !